Here at Målsånna you will find houses to rent next to the lake or enjoy our wonderful camping site. 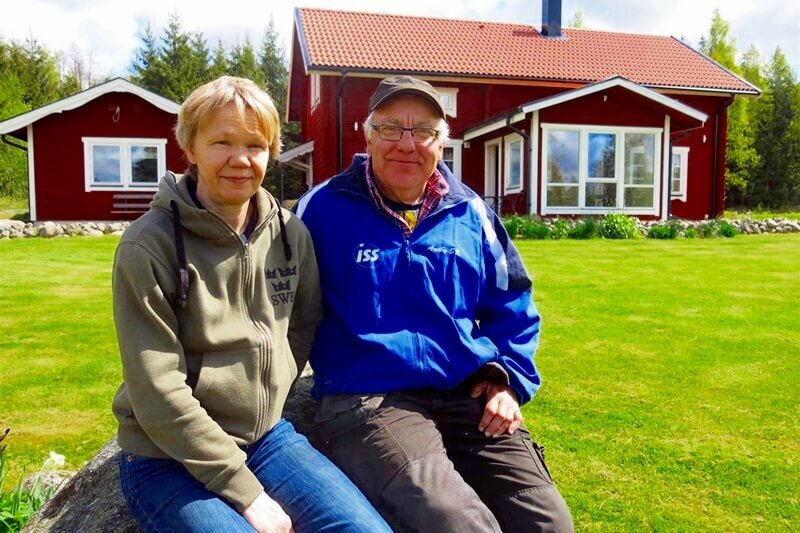 Here in our genuine Småland countryside at Målsånna we have nice houses you can rent for self-catering. Forest, water and pastures envelops the cabins with their gardens. 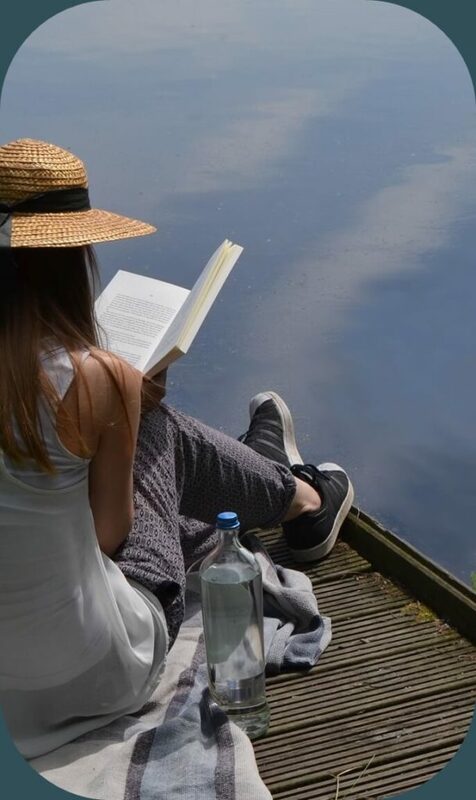 Take the opportunity to relax whilst the children play in the garden and enjoy taking a dip in the lake. 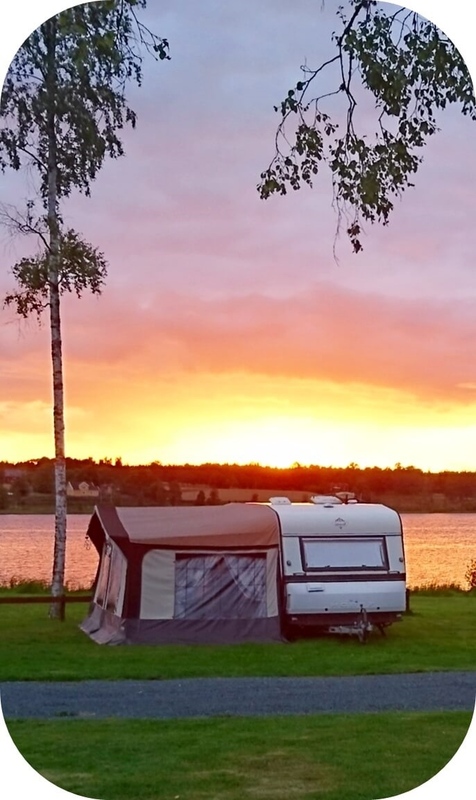 If you are traveling by camper, caravan or tent, you are welcome to stay until Målsånnas campground located on Lake cherished by woods and pastures with animals. Shallow bathing place at the camp. 100m away is a swimming area with a playground. 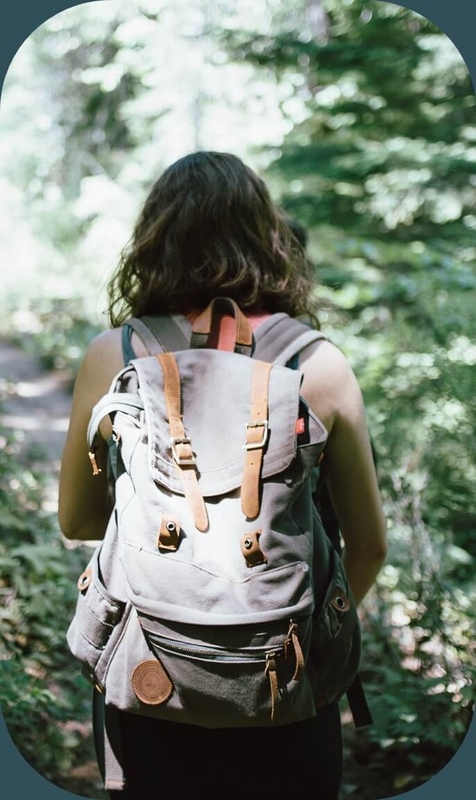 Here you can try many ways to enjoy nature. Go hiking trail, go jogging, attend the training session, walleye fishing, boat rentals, canoe. Welcome and be inspired. Here you will find tips on activities that you can do when you visit us. Examples of day trips or activities that we can offer you on site. 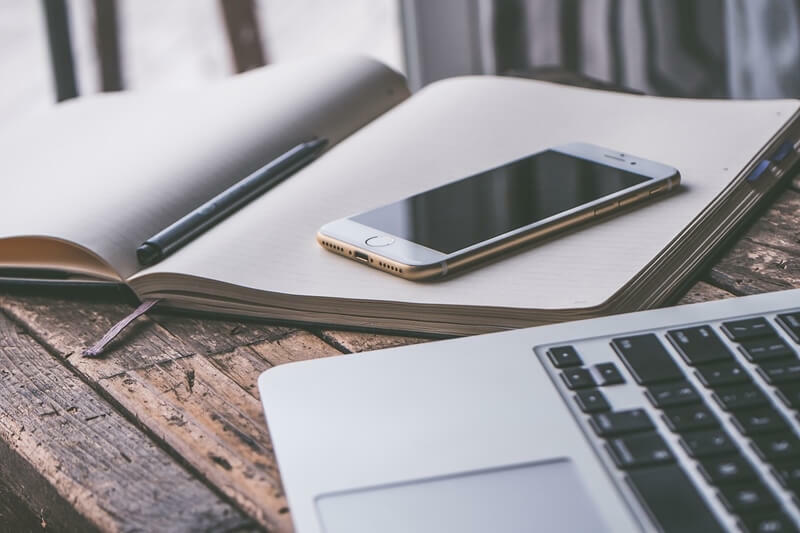 To make it easier for you when you want to book, we offer online booking directly on our website. If you need help, you are welcome to contact us. During your visit, you can always get hold of us if you have questions or need help with anything. Would you like to know a little more about us at Målsånna Farm then you can follow the link below. Lovely stay in a very beautiful place! The view is outstanding and there are several outdoor activities to do close to the cottage's localisation. Perfect weekend with my friends. Erika is very kind and friendly. The location is perfect for relaxing holidays. The house has a nice view, with private coast and entrance to lake. There is also a small boat available there that you can use.